Exondys 51 is an injectable solution developed by Sarepta Therapeutics to treat Duchenne muscular dystrophy. Image courtesy of FreeImages.com / Danilevici Filip-E.
Duchenne muscular dystrophy is caused by the lack of dystrophin protein in the muscles. 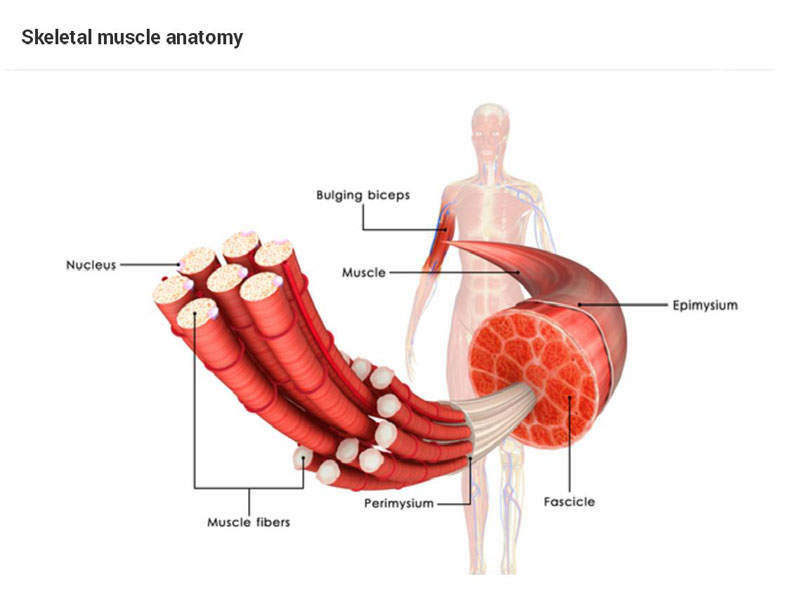 Duchenne muscular dystrophy leads to muscle loss in the arms and legs. 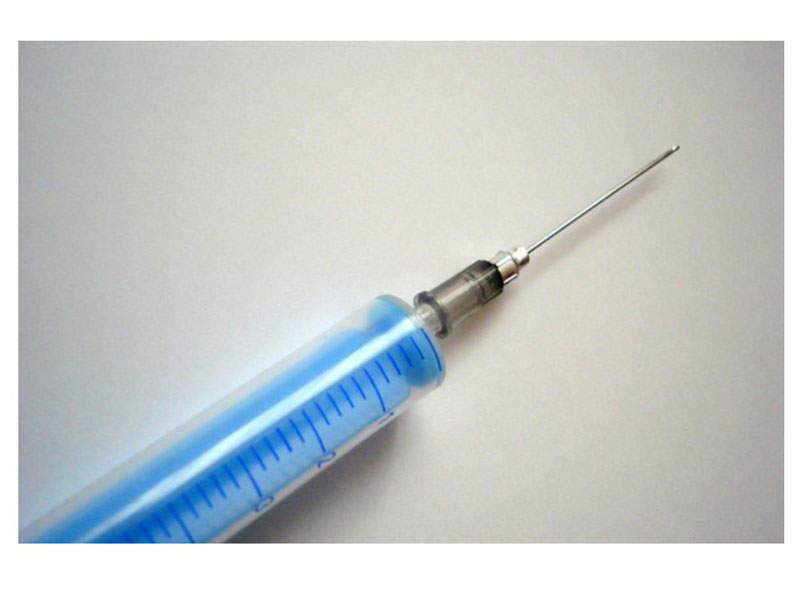 Exondys 51 (eteplirsen) is an injectable solution developed by Sarepta Therapeutics. It is indicated for the treatment of Duchenne muscular dystrophy (DMD) and the drug is specially indicated to treat patients with dystrophin protein deficiency. A new drug application for Exondys 51 was submitted to the US Food and Drug Administration (FDA) on 26 June 2015. The FDA granted accelerated approval in September 2016 making it the first drug to be approved in the US for the treatment of DMD. DMD is a genetic disorder estimated to affect one in 3,500-5,000 males born worldwide. It is a severe type of muscular dystrophy caused by mutation of the dystrophin protein in the muscles, which acts as a protective layer. The dystrophin gene is the largest occurring in nature, containing 79 exons. Research carried out in DMD patients found a common cause for mutation was due to deletion of exon 51 during the dystrophin protein’s creation. This occured in 13% of males. The disease progresses quickly and leads to loss of muscle in the upper legs and pelvic region followed by the muscles in the upper arms, neck, and other regions of the body. It mostly affects males as it is an X-linked recessive genetic defect, which occurs without a known family inheritance. Symptoms associated with the disease often include fatigue, learning difficulties, muscle weakness, and deformities, as well as progressive difficulty in motor skills, pseudo hypertrophy of the tongue and calf muscles, and respiratory disorders. The symptoms may be seen before age of six or in early infancy. Exondys 51 is an antisense oligonucleotide produced using Sarepta’s phosphorodiamidate morpholin oligomer (PMO) technology. 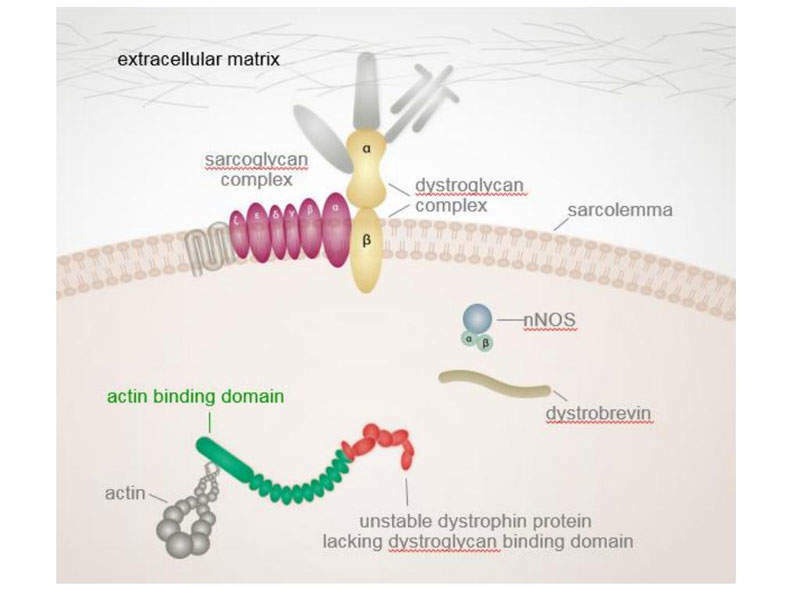 The drug binds to exon 51 of dystrophin gene to enable exclusion of the exon during expression of the dystrophin gene. Skipping of the exon 51 enables the truncated production of the dystrophin protein. As a result, a shorter dystrophin protein is produced, which slows the progression of DMD in patients. The US FDA approved Exondys 51 based on results obtained from clinical studies Study 28, Study 33, Study 201/202, and PROMOVI. Study 28 and Study 33 were two small exploratory phase 1 studies conducted to evaluate eteplirsen’s potential to increase dystrophin expression. In Study 33, small doses of eteplirsen (up to 0.9mg) were injected into the foot muscles of seven DMD patients. Study 28 involved the intravenous administration of eteplirsen in doses ranging from 0.5mg/kg to 20mg/kg once a week for 12 weeks in 19 patients with DMD. Both studies reported an increase in dystrophin expression. Study 201 was a single-centre, double-blind, placebo-controlled, phase 2b trial conducted in 12 subjects (boys) with DMD. Four subjects in the trial were randomised to receive a 30mg/kg IV infusion weekly, while another four received a 50mg/kg IV infusion, and the remaining received placebo for the first 24 weeks. 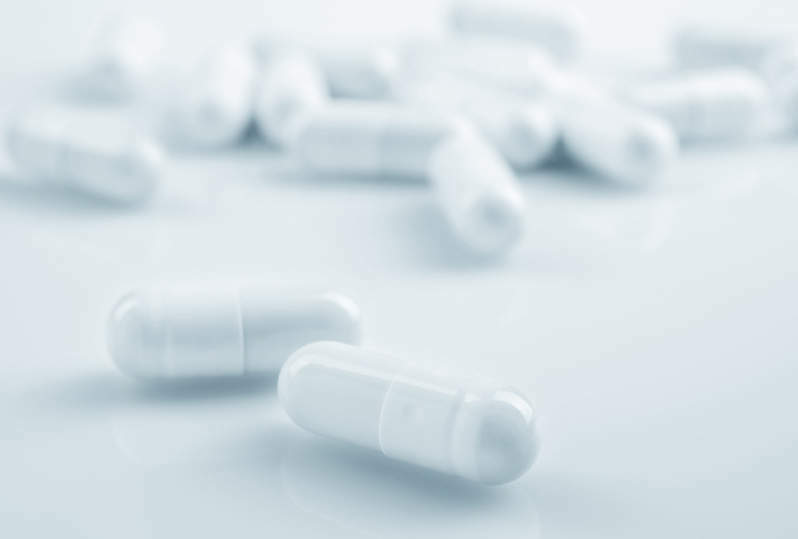 At week 25, out of the four subjects who were randomised to placebo, two were rolled over to receive open-label eteplirsten of 30mg/kg, while the other two received 50mg/kg of the same. Study 201 is being continued as an open-label extension study called Study 202. The multiple functional end points of the study were six-minute walking test (6MWT), North Star Ambulatory Assessment (NSAA), and number of measures of pulmonary functions. Both the studies have met the primary efficacy endpoint and demonstrated increase in dystrophin levels at weeks 12, 24, and 48 weeks and showed a considerable measure of ambulation and clinical function during 6MWT. PROMOVI is an ongoing 48-week, open label, multi-centre phase III study being conducted on 160 patients with genotypically confirmed DMD. The subjects in the study were divided into two groups, with the treatment group receiving once a week IV infusion of 30mg/kg of eteplirsen and the untreated group receiving no treatment. The subjects in the group will be assessed by the change in 6MWT difference from baseline through week 48 and percentage increase in dystrophin positive fibres and maximum inspiratory and expiratory pressure percent.